So here we are, the end of another week of Blogmas - WHAT? Seriously, its actually quiet scary how quickly Christmas is creeping up, I haven't bought all my presents yet, better get on that quickly! 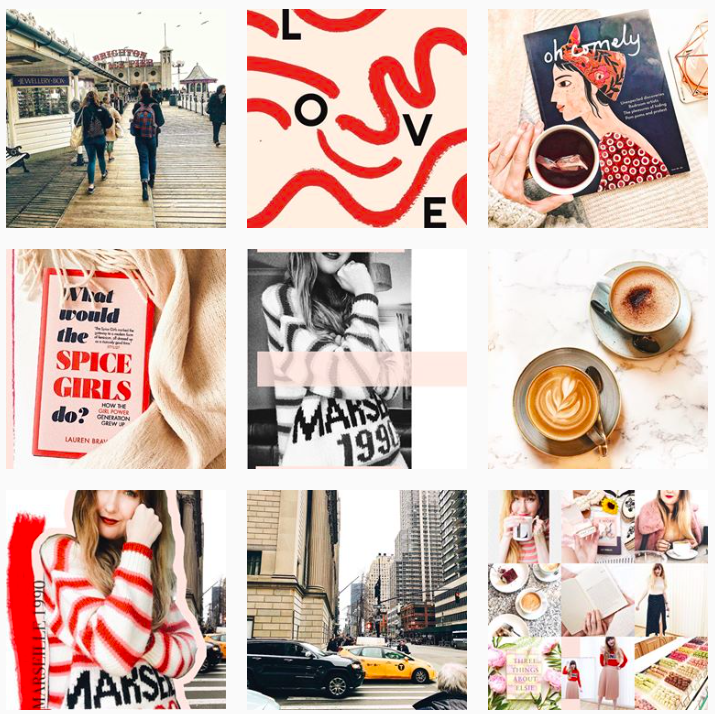 With this being day 11, that makes it almost half way through - I'm honestly so happy how I've actually managed to so this daily blogging thaaang - when I put my mind to something, I always have a tendency to follow it through, so this is definitely something to smile about! 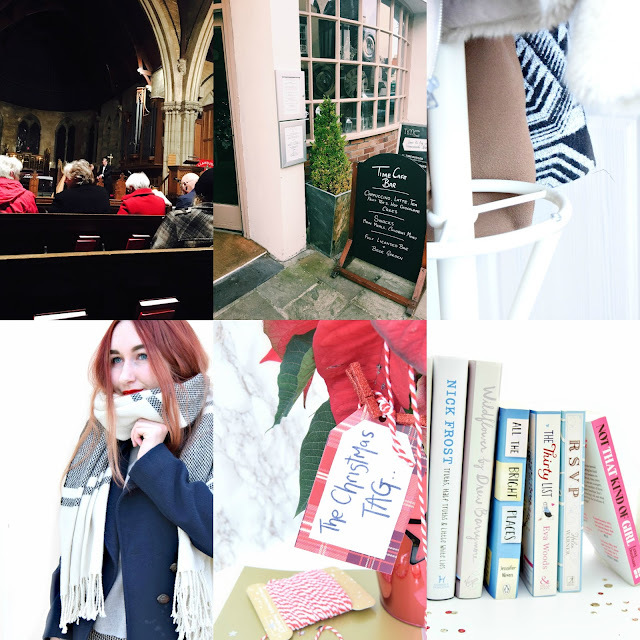 Anyway, like I did last Sunday, I'm just going to do a little round-up of everything I've blogged about this week, which has included, 1 outfit post, 1 book review, 2 trips out, a tag post and a lil' coat collection... who knew I had so much to say, eh?! 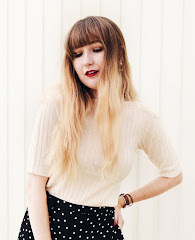 The next few posts have consisted of some 'Snippets of My Day' from a lovely day out with my Mum and Nain (grandma), a fashion post where I show you my favourite coats for winter in 'STYLE: The Coat Collection' and I've finished the week with a round up of my favourite books this year in 'The Book List 2016' - even if I did mistakenly talk about a book I read last year haha! Anyway, here's to another week of Blogmas.. I seem to be getting the hand of this daily blogging thing, let's pray I can complete another week. yes? !